The educational system of G.B. is extremely complex and bewildering. 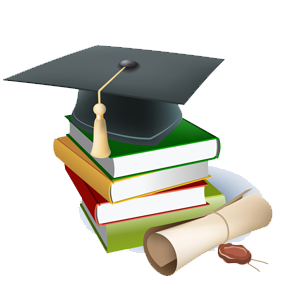 The comprehensive schools brings about a general improvement in the system of secondary education. According to the law only one subject is compulsory. They give pupils a high level of academic education witch can lead to the university. The curricular includes more science and mathematics. The curricular includes more practical subjects.